>>The 2018 Hokkaido Eastern Iburi Earthquake -Portal- New! 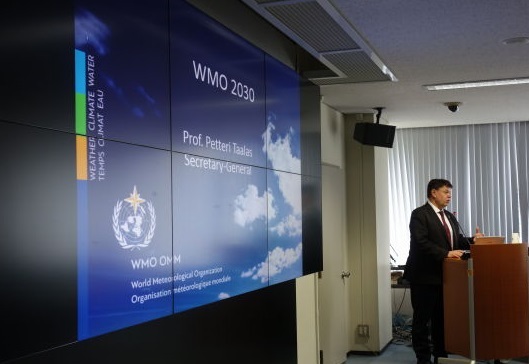 The WMO World Data Centre for Greenhouse Gases (WDCGG) begins provision of data from the Greenhouse Gases Observing Satellite (GOSAT) (22 March 2019) New! Incorporation of Standardized Precipitation Index (SPI) for drought monitoring into the ClimatView tool (20 March 2019) New! Tokyo Climate Center: TCC News No. 55 (19 March 2019) New! RA II WIGOS Workshop - Regional WIGOS Centres and its services for Members (17 April 2019) New! 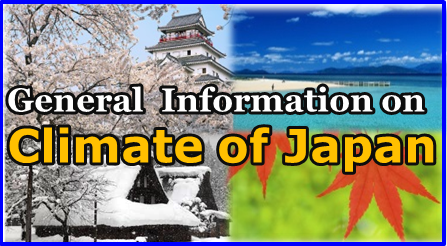 JMA Workshop on WMO Information System Implementation 2019 (27 March 2019) New! 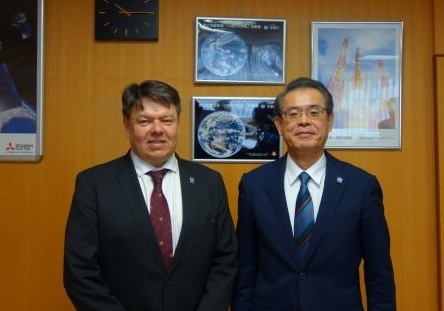 Visit by World Meteorological Organization (WMO) Secretary-General Prof. Petteri Taalas on 27 February (13 March 2019) New!